Weddings & Group Retreats Centered Around Fun! Recently, Wasewagan played host to an amazing couple who chose our facilities as the location for their camp themed wedding. Their ceremony was spectacular, and our staff was happy to help them put together their ideal camp aesthetic. From amazing food to lively music, the weekend was filled with laughter and smiled. Friends and family joined in the festivities while Wasewagan made them all feel like kids again. Our lush forest, scenic views and murmuring river make the ideal backdrop for anyone seeking a Woodsy Wedding Venue in Southern California. 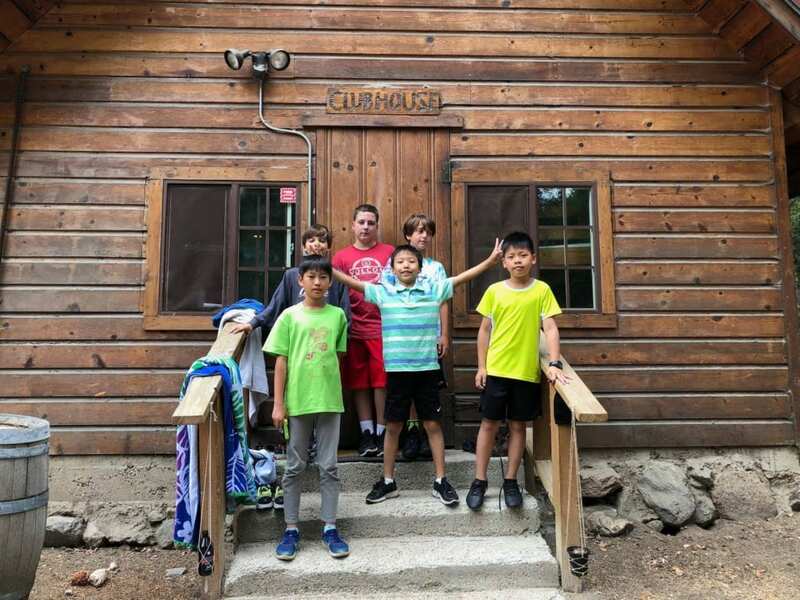 For Meredith and Henry, they chose Wasewagan because it was a nostalgic getaway that could still provide so much entertainment and fun activities for those that had not enjoyed a traditional camp experience before. With a newly renovated cabin, we have more room for visitors than ever. Browse the amazing photos we took during the festivities to see just how awesome this wedding weekend was for everyone that attended. If you are looking to book your own woodsy wedding with Wasewagan, contact us to see what weekends are still available. For more detailed information about our wedding events, check out our wedding page and gallery. 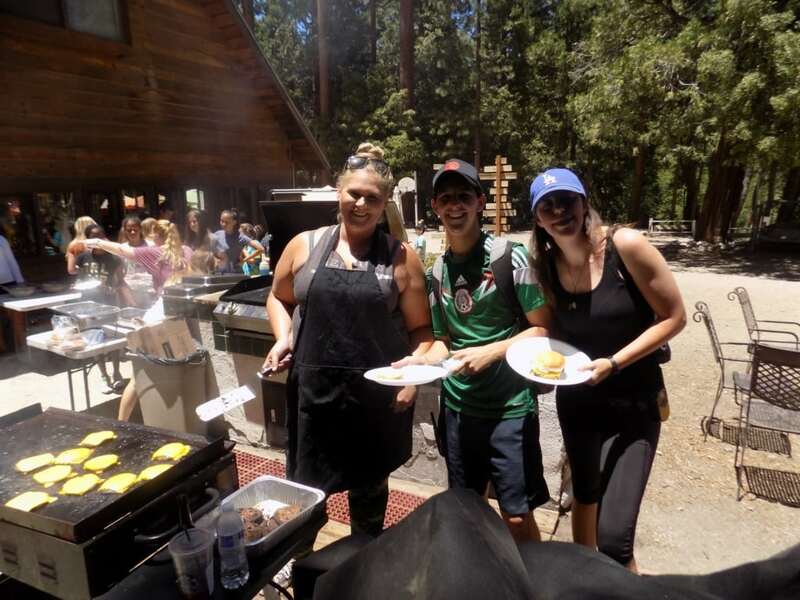 Aside from weddings, we also play host to many Group Retreats in Southern California, including family reunions, work retreats, church groups and school trips. 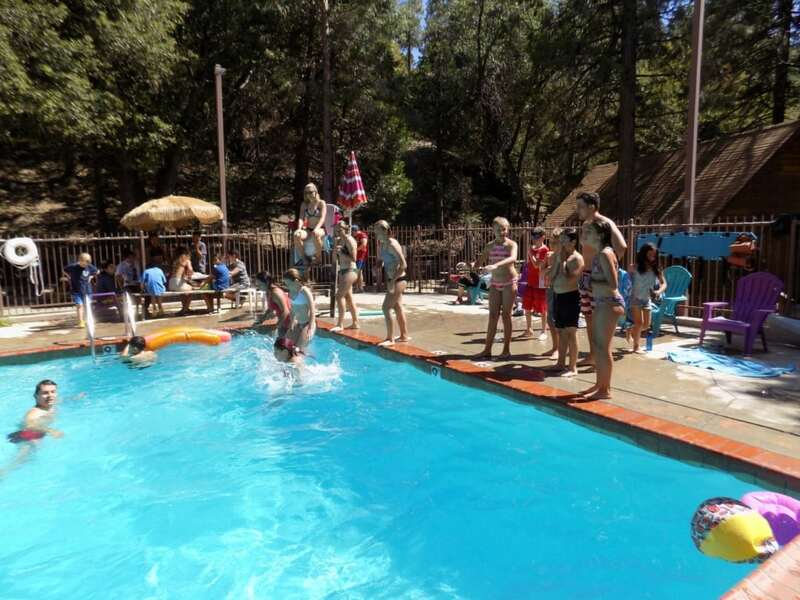 Offering the same amenities as our Summer Camps, but with a more family/adult focus. These retreats are perfect for those looking to relive the feeling of a Traditional Camp experience with their loved ones. Relive the same memories you may have had as a kid or form new ones with your own kids. 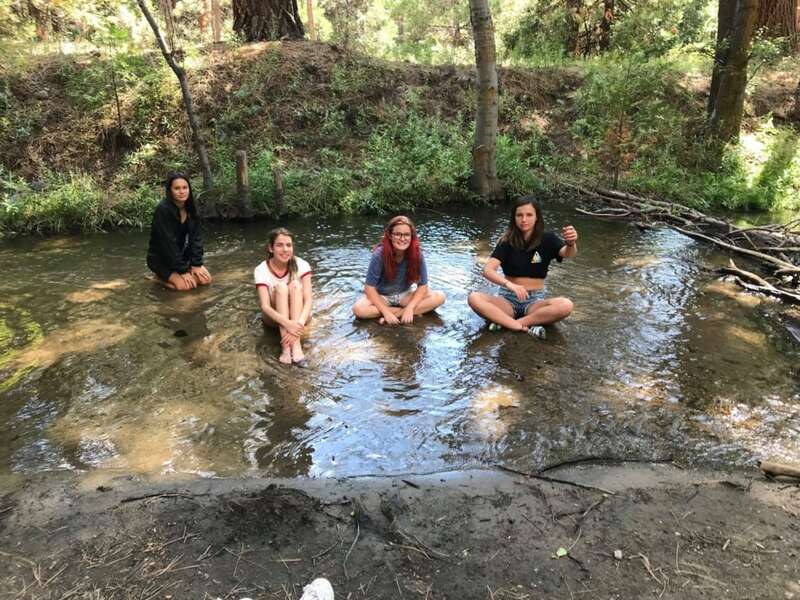 Our goal is to give our visitors some relief from their daily stresses while also reminding them of how beneficial some recovery time spent in nature can be. If you and your family/group is looking for a venue to host your next Group Retreat, try Wasewagan. With annual visitors from all over Southern California, our camp has become a tradition for so many. Enjoy the changing seasons with the friendly staff of Wasewagan and create memories that will last a lifetime. Remember, winters is right around the corner and with snow comes Wasewagan’s Winter Retreats. Start planning soon!